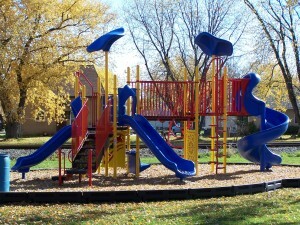 Welcome to the new website for the City of Colby in Clark and Marathon County. 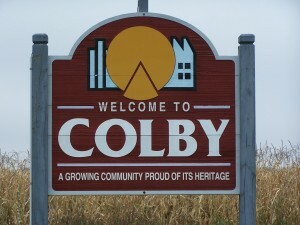 The population of the City of Colby is 1708. 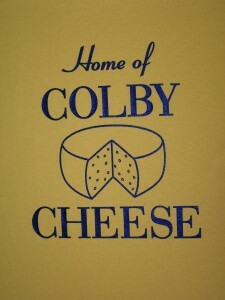 Colby is the birthplace of Colby cheese. A historical marker is located downtown commemorating Joseph Steinwand for the development of Colby cheese in the 1880s. 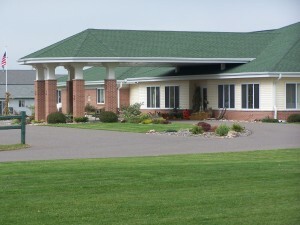 For more information about the development of Colby cheese, please click on the History page. 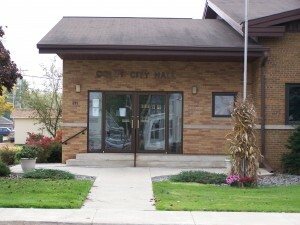 Council meetings are held on the first Tuesday each month at 6:30 p.m. at the City Hall.